The upcoming Sony a7 III full frame mirrorless camera is rumored to be announced today in next few hours. 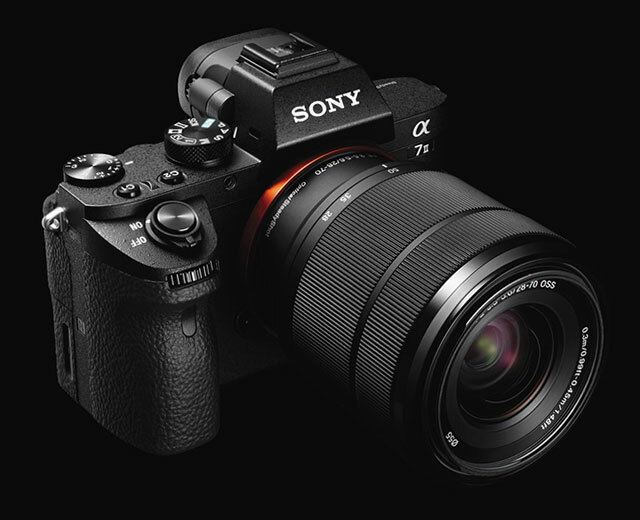 According to rumors, a7III will have a9 image sensor, a9 body design, and a9 battery. Stay tuned for more info. Next Next post: A GameChanger also to be Announced Today ?